We have all different feet, naturally or by accident, or ski boots are made in identical pairs and according to the criteria of each brand. 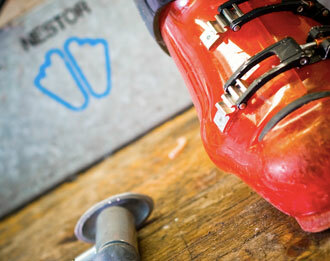 It is logical to have to customize them to obtain the best comfort while skiing. 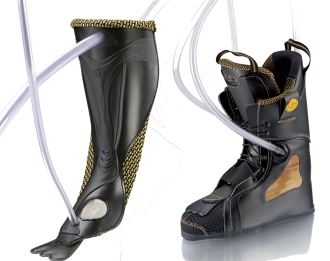 First we help you to buy your ski boots based on the anatomy of your feet we know analyze: feet long and thin, short and stocky, flat or arched, inactive, footballer, dancer, runner. Then, after the first ride you give us your impressions and we refine the settings together. If you already have your equipment and you are suffering, we will be able to bring you the solution. 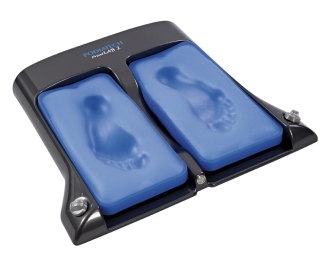 It is not normal to endure pain in the feet while skiing, there is always a solution. 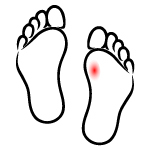 A pain on this part of the foot is often characterized by cramps, feet are the basis of the body and support your weight, the arch of the foot is stretched, cramps may occur. The adaptation of your boots will prevent this phenomenon. When the temperature decreases and your boots are unsuitable or too tight, they make bad circulation of the blood.Sensitivity to cold is also an important element. Our in-store solutions will correct this problem. 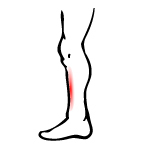 In the life of every day, your shin are never subject to support as those exercised in ski boots. 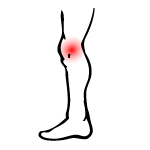 Lack usual, your body and your sensitivity may be the cause of this pain. We bring a solution against friction or moisture which are at the origin of the bulbs. The pain may be varied and various causes. 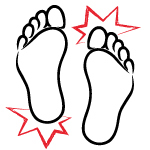 We analyze your feet to determine the cause of your pain and treat. 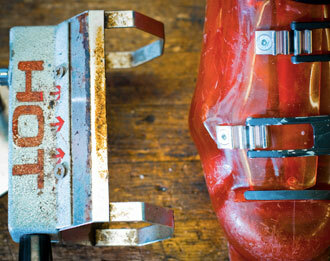 Often called the onion, this foot deformity can be painful in a boots poorly adapted. 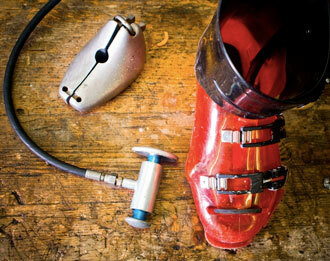 We adapt boots to your morphology. 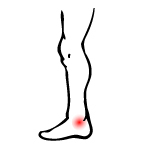 Your malleolus are subjected to pressure and friction, depending on your body (legs arched, x, flat or arched foot...) you can feel pain. The adaptation of boots will remove this pain. 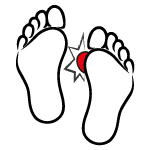 The constant pressure on the front of the foot, or a narrower shoe can be the cause of such pain. Our solutions in store will relieve you. These problems are the most common, but there are many others. We know them and bring a specific solution for each of them. Zenith Ski Shop is an independent store from father to son, bootfitter for more than 30 years, at the service of your comfort.